Please join us in praying and sharing this month's prayer: "Missionary Prayer." As Catholics, we recognize that prayer is of the utmost importance, an invaluable contribution to helping the poor overseas. It guides our actions, it binds us in solidarity to one another and connects us more deeply with the grace that flows from God. Download Prayers of the Faithful. This free book includes traditional Catholic prayers such as "Act of Contrition," "The Apostles’ Creed" and "Hail Holy Queen", illustrated by pictures of the faith at work around the world. 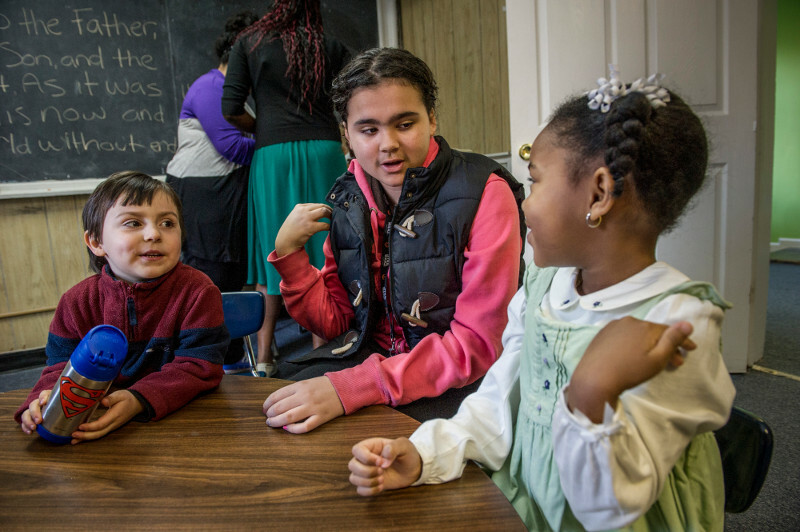 Live your faith, make an impact and share in the work that generous supporters like you make possible. 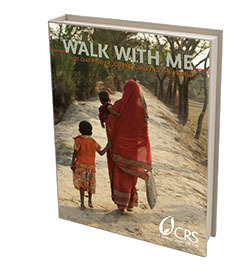 Download Walk with Me: A 21-Day Prayer Journey Around the World. 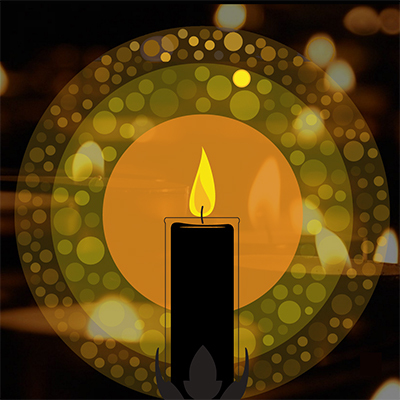 The free book includes 21 days of prayers and reflections; devotions for people around the world; prayers for mothers, children, refugees and for the Church around the world; and stunning, full-color photographs of people helped by the work of Catholic Relief Services. "Whenever we do something together, something good, something beautiful, everyone changes. All of us change in some way and this does us good." This uplifting free book includes 12 inspiring quotes by Pope Francis, beautiful full-color images of people and places around the world and stories of how the generosity of people like you make an impact on so many. You read about a disaster or major crisis or see it reported on the news. What can you do? It’s simple—pray. We have compiled a list of prayers and general intercessions to help you and your faith communities help others in everyday life. The CRS Ministry Resource Center offers an easy way to discover prayers important to you and your life. In addition, you can find other ministry tools for prayer, formation and action with a global perspective. 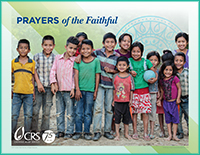 Along with learning activities, programs, and other materials to engage young people and their families on global issues, CRS Education features many prayers to help school-age children grow in solidarity with and bless their brothers and sisters overseas. Explore the origins and importance of prayer. Find devotions, litanies, devotions and more resources through the United States Conference of Catholic Bishops.